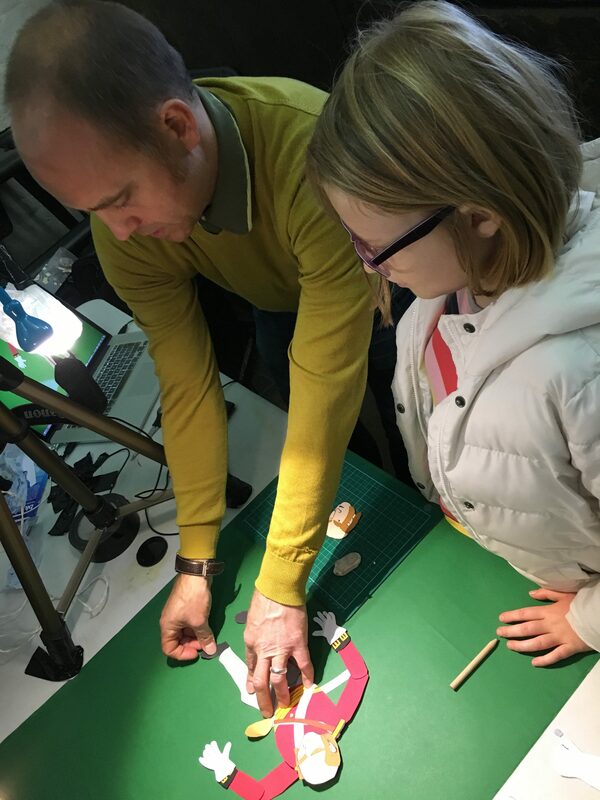 You are here: Home>Saving Samuel Godley>Our Blog>Let's create an animated film! 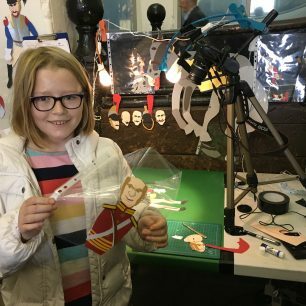 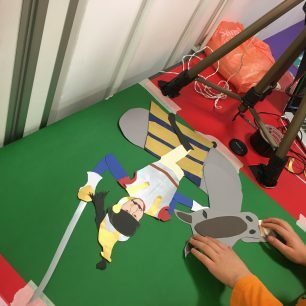 The work of last year’s young film-makers is being amalgamated with animated material to tell the story of the Saving Samuel Godley. 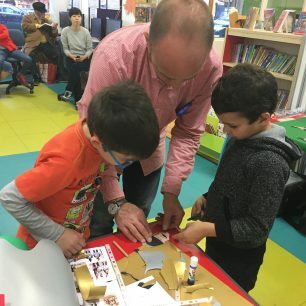 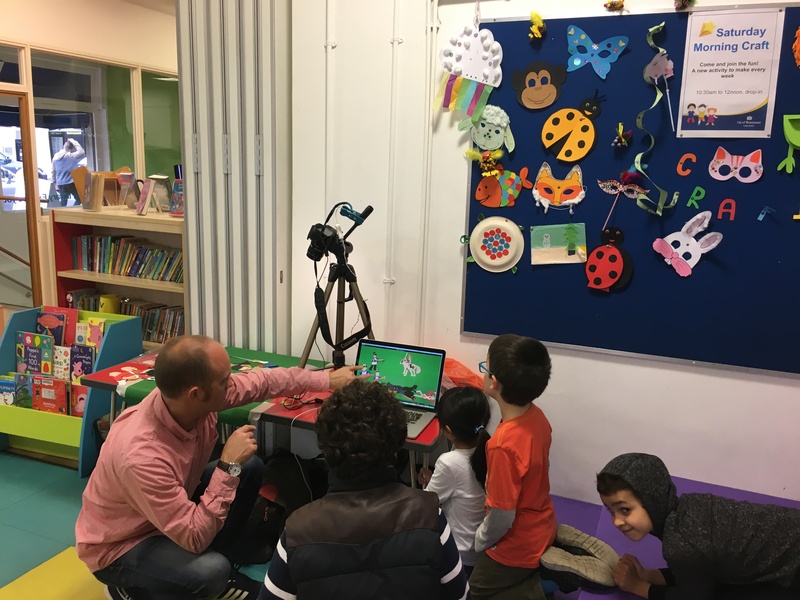 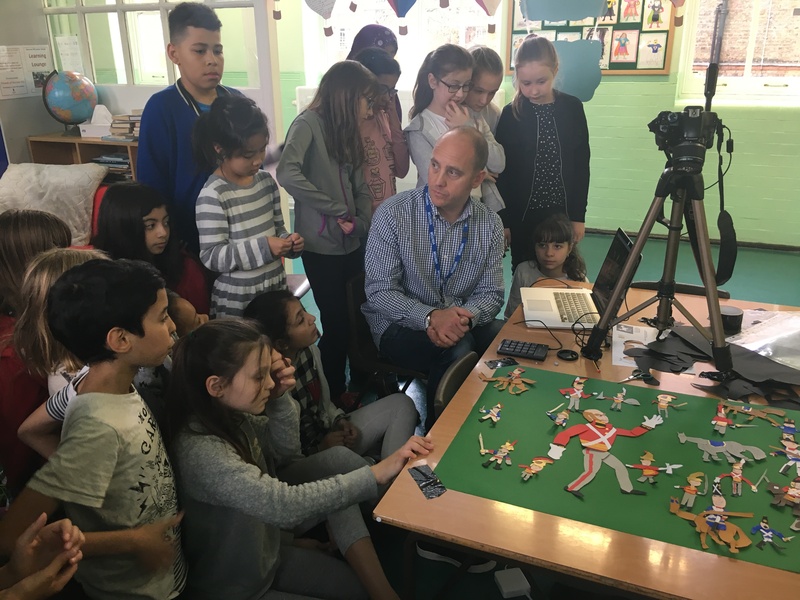 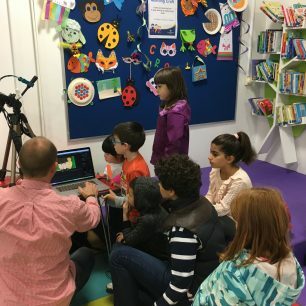 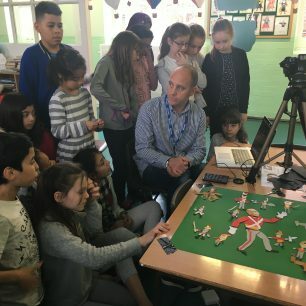 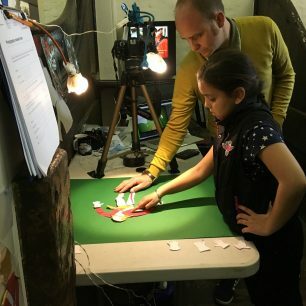 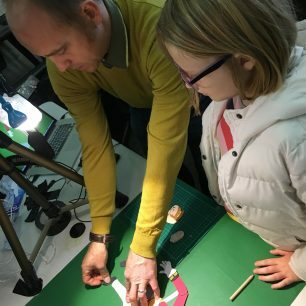 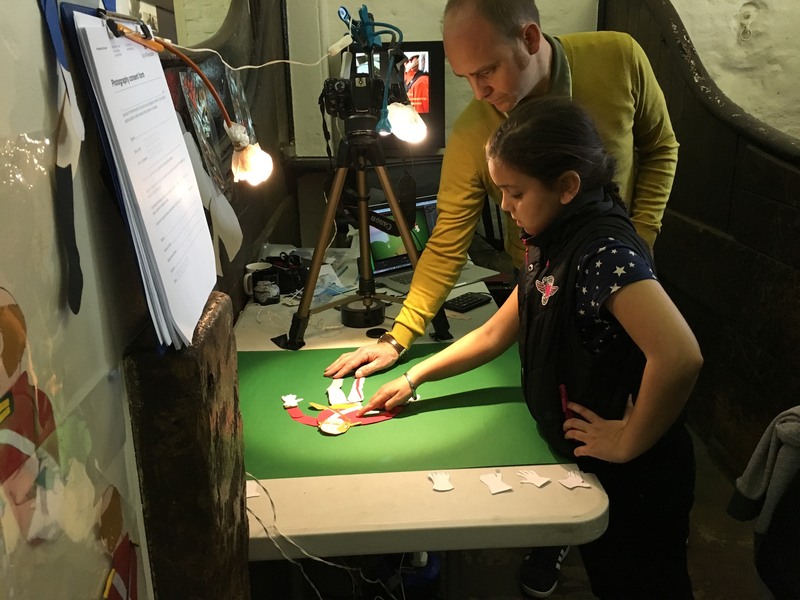 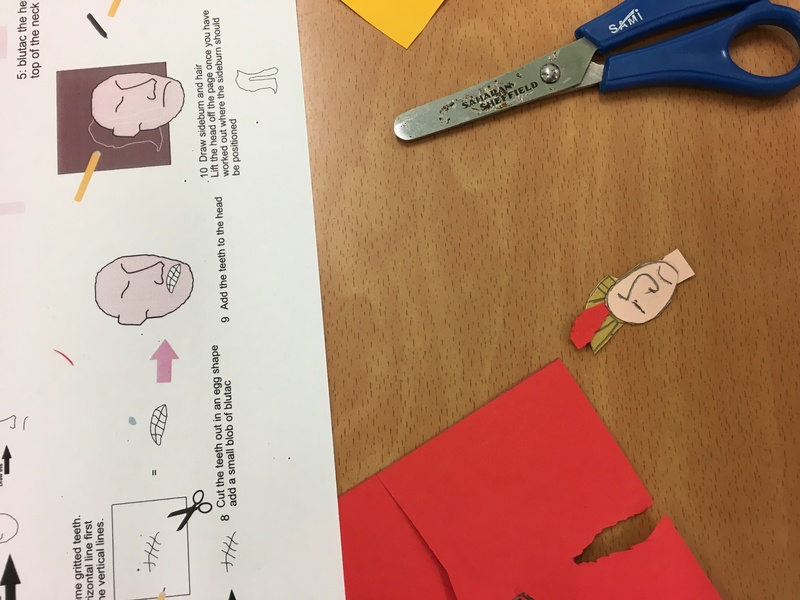 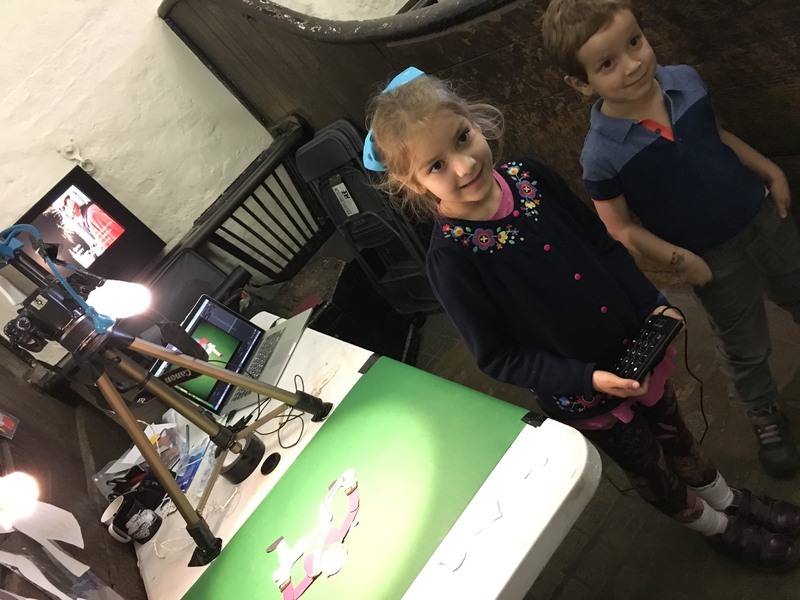 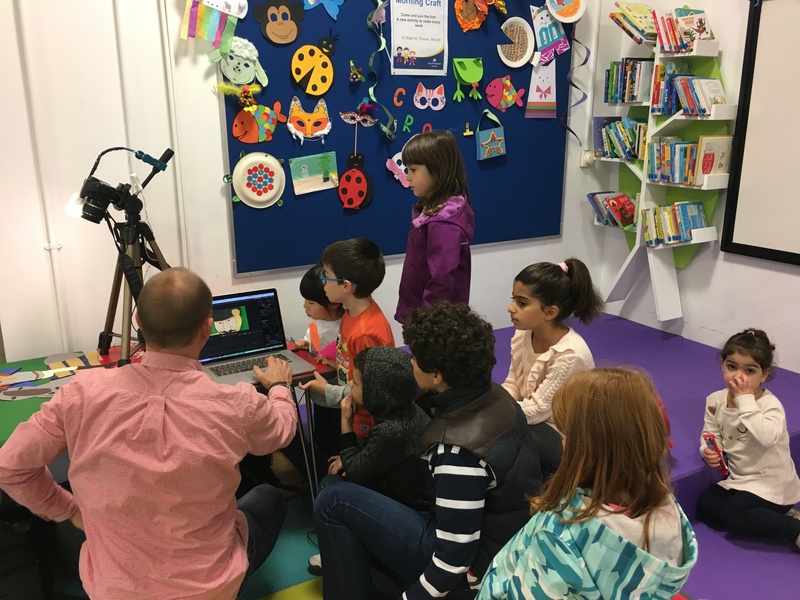 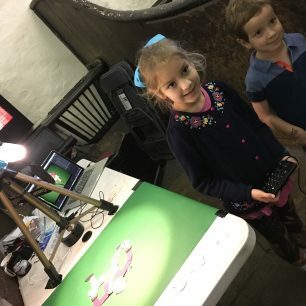 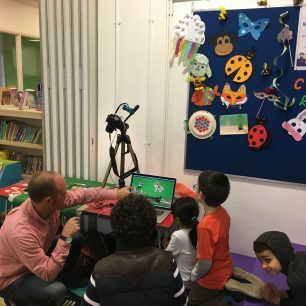 Stop-motion animation workshops were held throughout the month of October 2017. 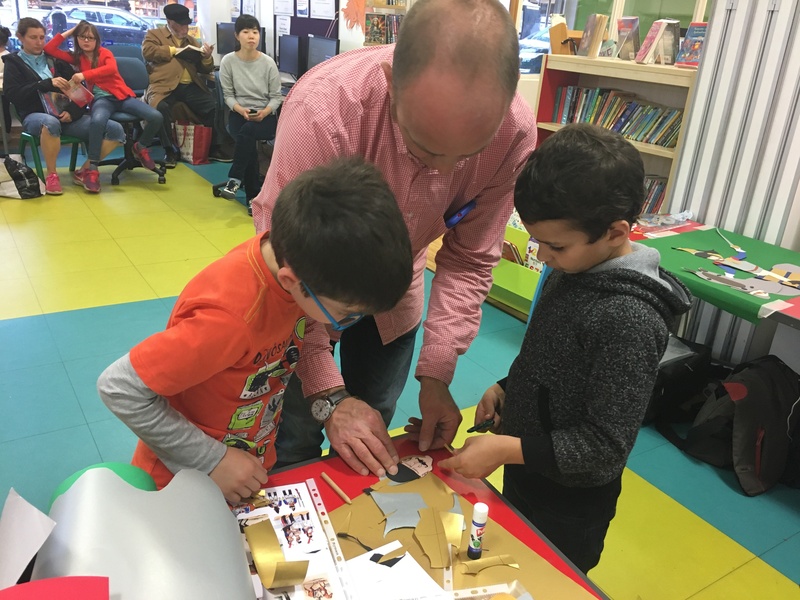 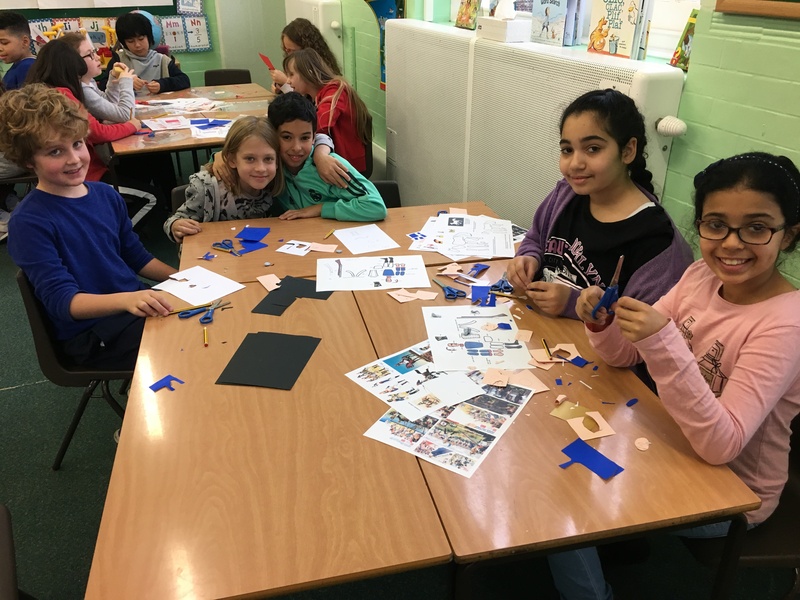 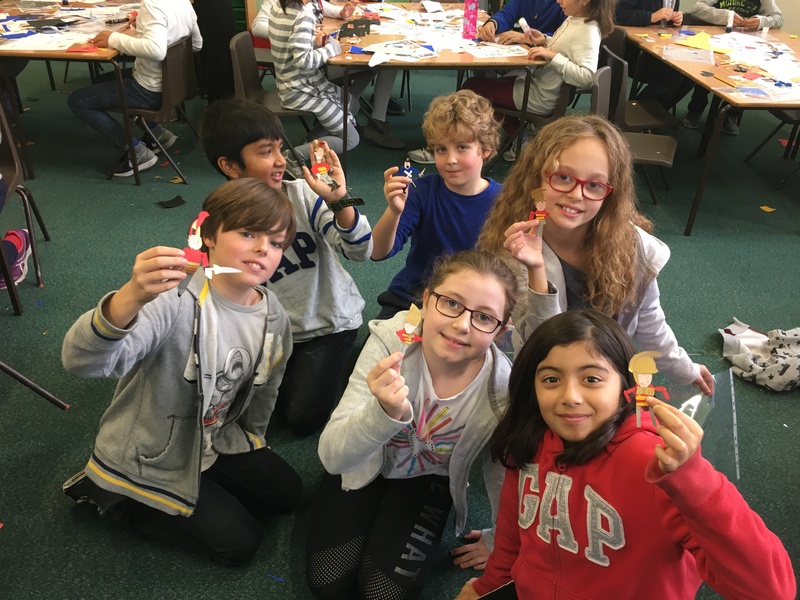 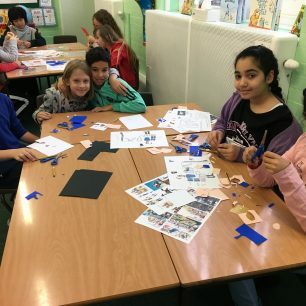 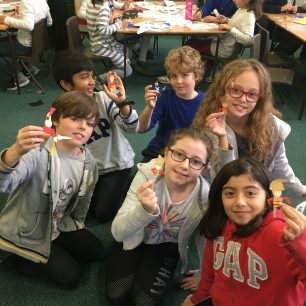 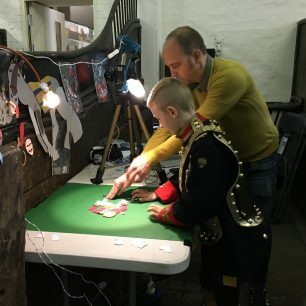 Participants included two Year 5 classes from Barrow Hill Junior School, children at St John’s Wood Library and visitors to the Household Cavalry Museum during half-break. 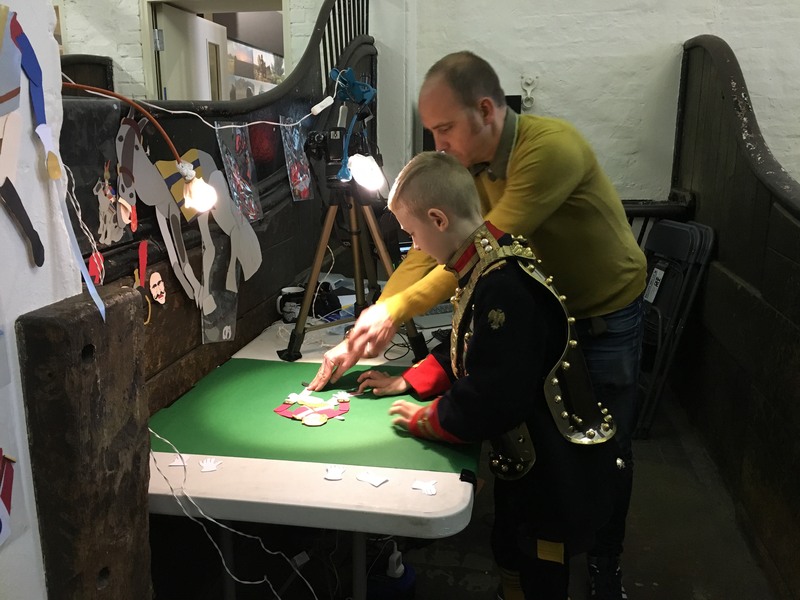 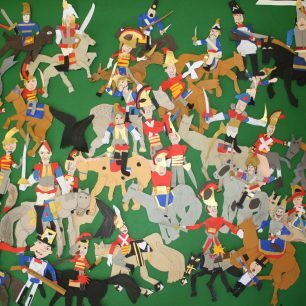 Tom Hillenbrand (BFI) worked with Barrow Hill to create articulated figurines representing British and French soldiers and their horses. 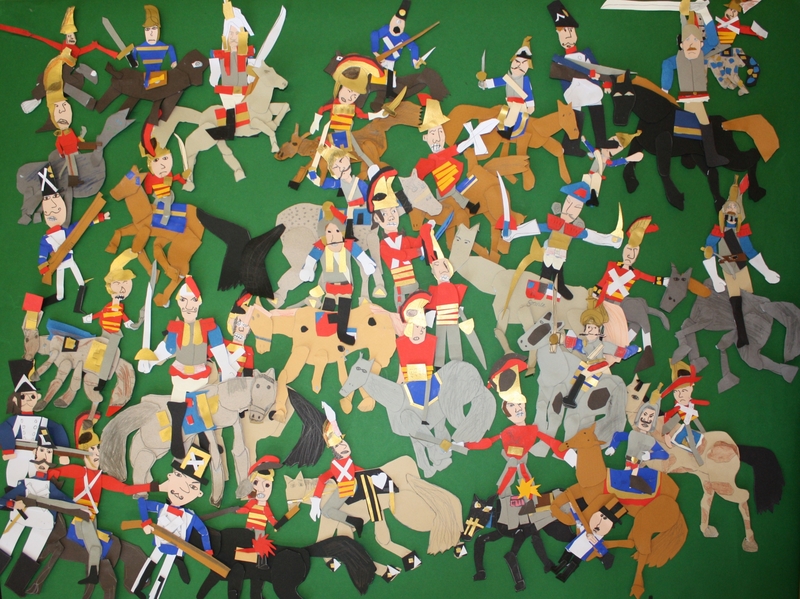 The two school groups worked together to re-enact the battle scene. 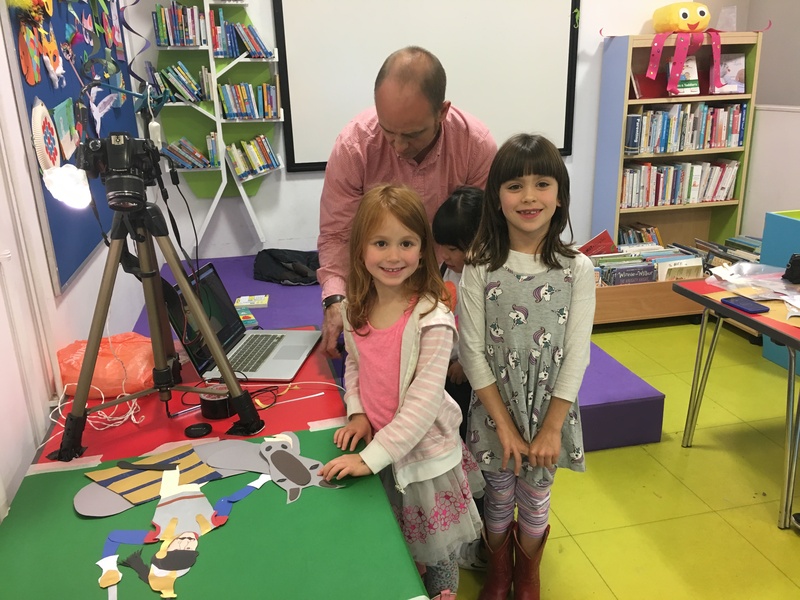 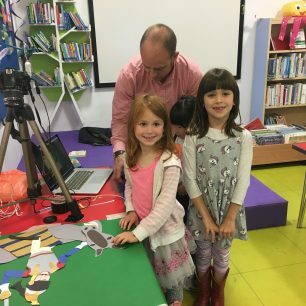 At St John’s Wood Library a younger age group of children filmed the slow entrance of a French curaissier approaching Samuel Godley. 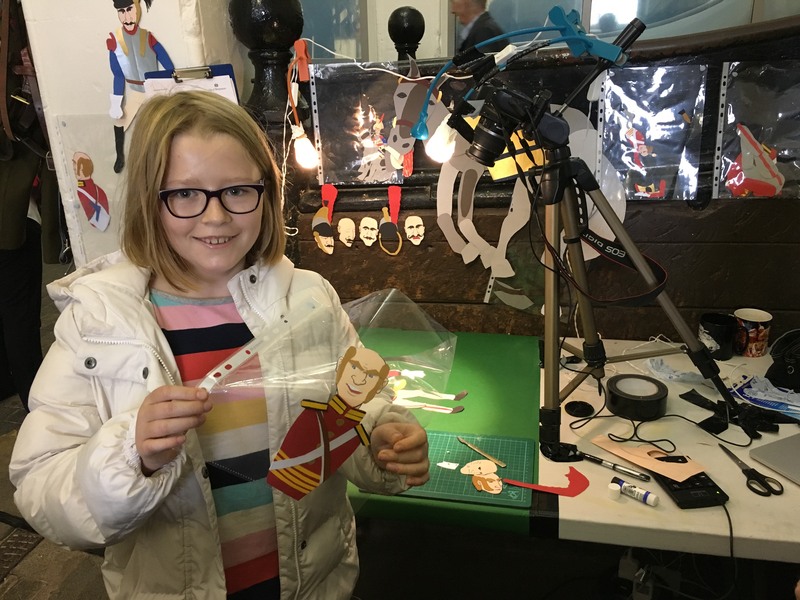 At the Household Cavalry Museum, visiting children meticulously animated Samuel Godley’s feat of courage, rising from the earth after the encounter with a fractured skull. 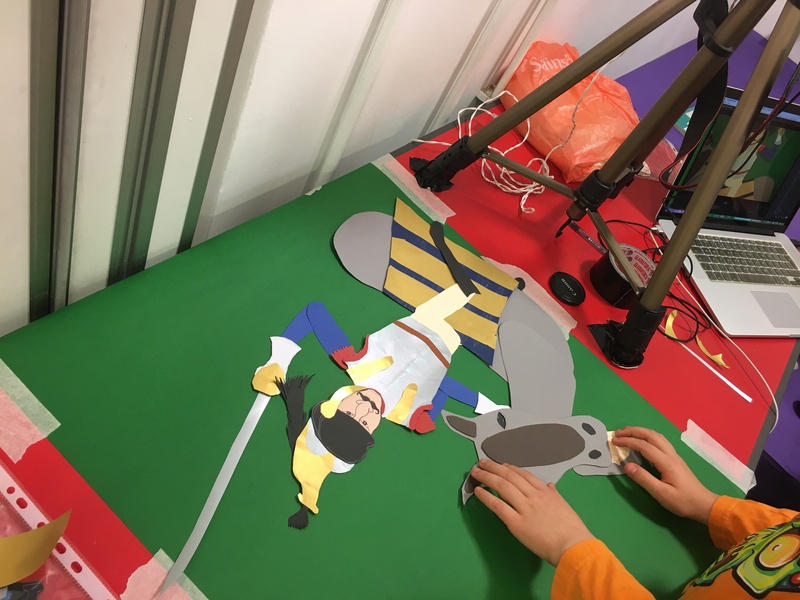 Westminster College Park Special School contributed scenes in three-dimensional claymation to the film. 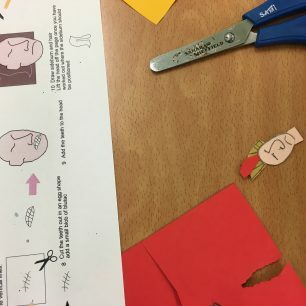 This page was added on 20/11/2017.